Jurassic Fans Can Rediscover a Lost World! wild ready to delight dinosaur-fans of all ages. and the absolutely infamous Tyrannosaurus rex! powerful moveable jaw. But don’t worry; there are some friendlier faces in Schleich’s Dinosaur collection. As a herbivore, the Brachiosaurus sticks to munching on plants but, at 80 tonnes, is still aformidable creature and weighs as much as 16 elephants! 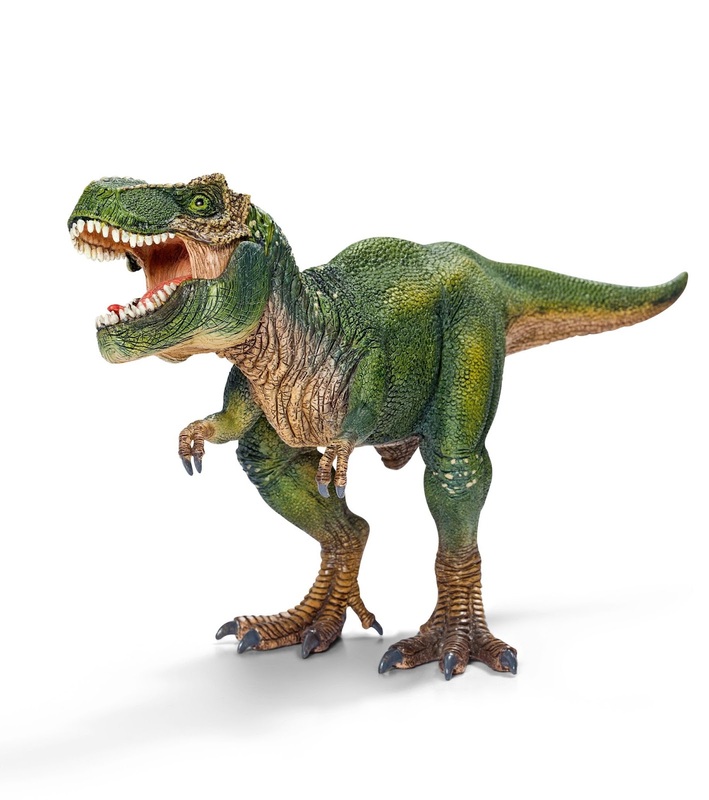 With so many figures to choose from, Schleich has a prehistoric playmate for everyone! I know that Ben will be delighted to find the realistic looking Schleich Stegosaurus in his stocking on Christmas morning! I love toys that encourage his imagination to run wild and this great quality play figure will certainly do that!